Here is a little confession. I have really bad luck when it comes to buying shoes that actually fit. I just end up wearing some that make me regret every step I take. Haha, the good thing is that this changes after wearing them for a couple of days and the even better news are that our modern world (that has solutions for almost any “first world” problem) Invented blistering plasters. 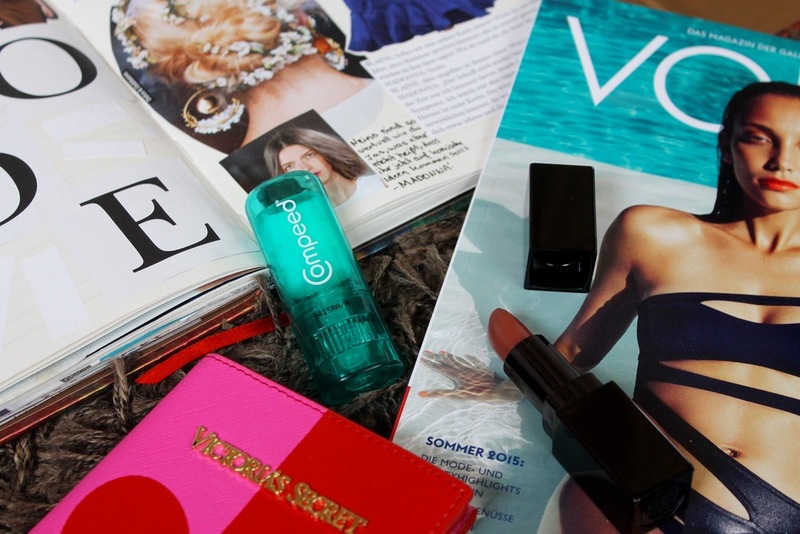 When I first discovered the "Compeed anti blistering stick" after the Fashion Blogger Cafe I was quite confused with its purpose. It just ended up somewhere in my room. But luckily my little sister who can’t stay away from my stuff rediscovered this hidden darling. Haha, you guys can imagine me being quite surprised after seeing it in her bag. After a little argument about her way to acquire objects she assured me that this stick became one of her favourite items. So what exactly is it? - It is basically a stick that prevents blisters. You guys can imagine that I was quite sceptic when she said that. Haha but I bought myself a new one anyways (they are pretty cheap too. Something around 3 or 4 Euro) and I really have to say that this stick was worth it because it saved my life several times by now.